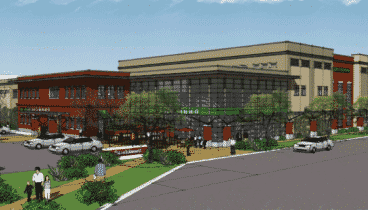 The ability to control the cost of your new brewery happens at the planning stage. The decisions, choices and agreements you make up-front set the stage for your ultimate success. Let’s get it right the first time. Suppliers have great equipment but who integrates value, quality, innovation and efficiency for your benefit? 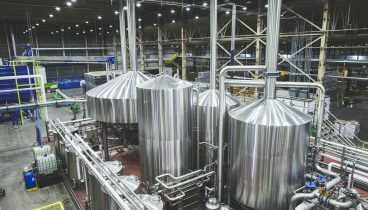 Our engineers are focused only on the brewing and malting industries, have deep operating experience with industry technologies, and are independent to help you make the best choice for your brewery. 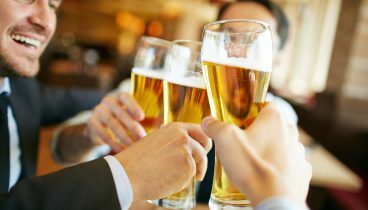 To improve profits in today’s beer industry breweries must find new ways to control costs, boost revenue and tap previously hidden catalysts for growth. However, that’s easier said than done. It takes time and effort to develop a playbook that works. 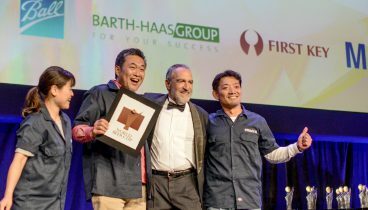 Do You Make Award Winning Beers? We begin by working with you to define key characteristics of the prototype beer, such as desired flavour and aroma, alcohol content, bitterness levels, body and colour. We source raw materials, conduct pilot brewing trials and undertake a comprehensive prototype beer analysis, and then quickly take your new recipe to commercial production. Not only do we conduct detailed independent due diligence for investment analysis, but we create the roadmaps to help implement the strategies that maximize the full potential of your investment. 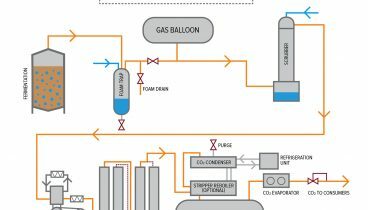 For small breweries, purchasing liquid CO₂ can be a simple and effective method of operation. However, as production volumes and the resulting CO₂ usage volumes increase, the cost savings potential of installing CO₂ recovery equipment becomes increasingly attractive. We empower your company to be the best that it can be. 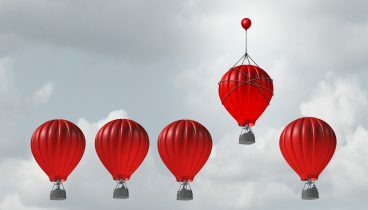 Our operations specialists will help you improve your cost competitiveness through progressive productivity improvements, modern product processing techniques, and brewing education and training. Are You Looking For Experienced People? 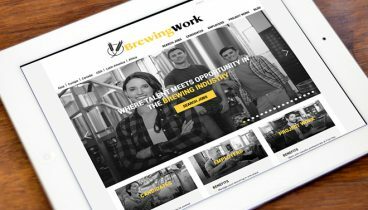 We operate the leading industry job board, BrewingWork.com and can help with all your recruiting needs. Our consultants are also available to step in on short notice to work with your team as needs arise from time to time and can take on temporary assignments and in-house training. We will customize a service package directed to your top priorities and get to know your people and operations. From there, our consultants stand by on-call to support your team. Service packages can include, operations, process and packaging engineers, quality control, health and safety, maintenance and supply chain. Are you experienced in the brewing industry, available for short or medium term projects, willing to travel and interested in working on projects with First Key?